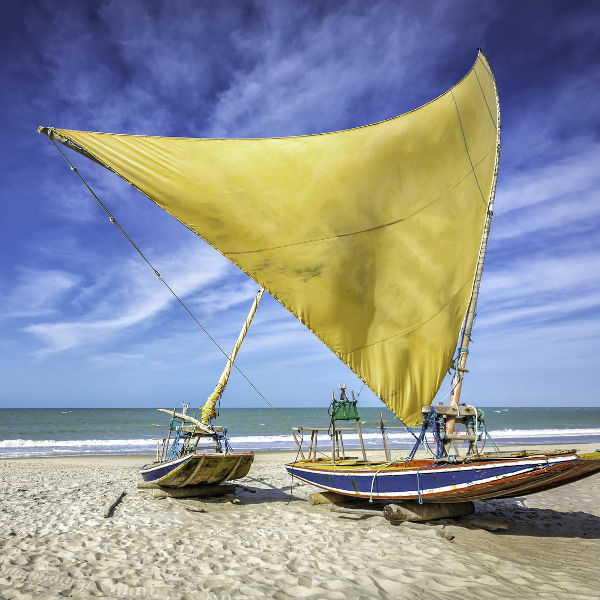 Cheap flights to Fortaleza are now available for a limited period of time, so get ready to be fascinated by this astounding city! 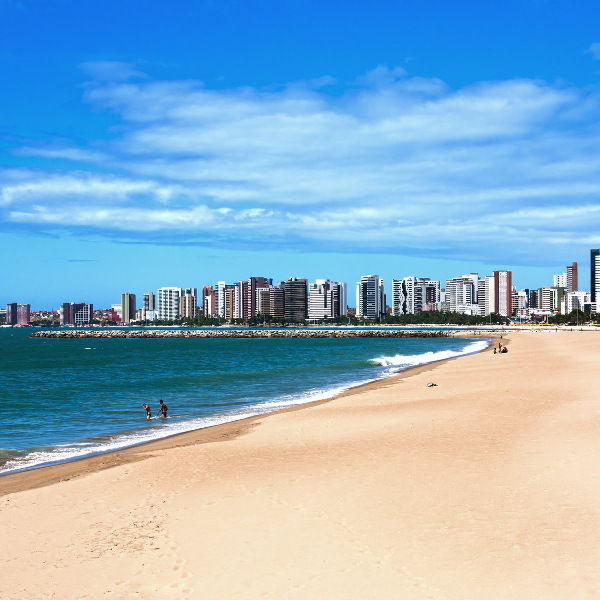 Fortaleza is home to Pinto Martins – Fortaleza International Airport (FOR), which is located on a 23-minute drive from the city centre. Pinto Martins – Fortaleza International Airport serves a multitude of airlines – including LATAM and Condor. 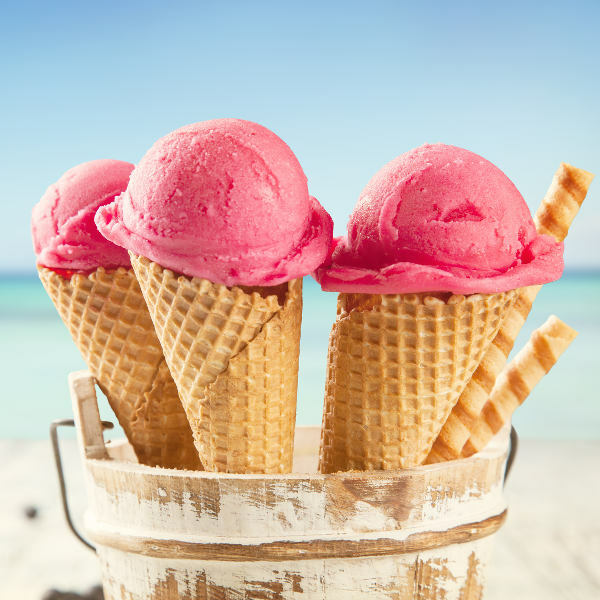 Popular connecting flights to Fortaleza depart from Johannesburg and Cape Town. The flight duration from Johannesburg is approximately 15 hours and 54 minutes. South Africans who wish to visit Fortaleza in Brazil can do so without a visa, if you plan on staying for less than 90 days. Just ensure that your passport has at least six months left on it.